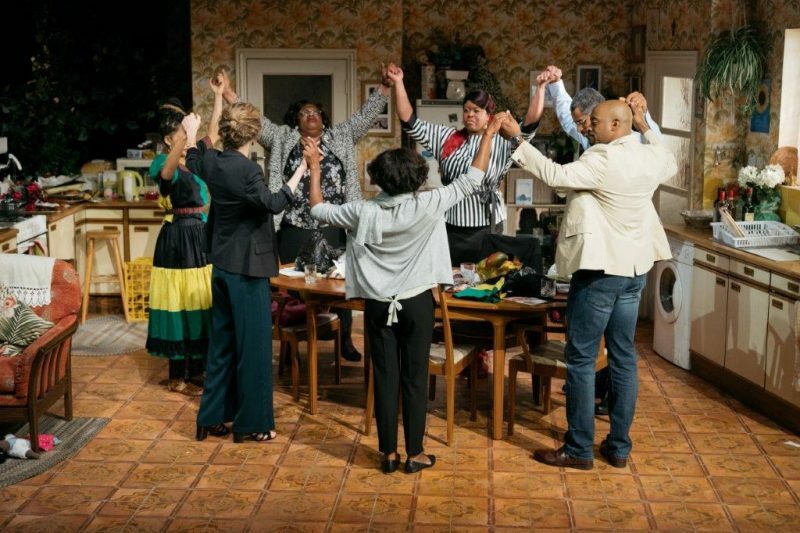 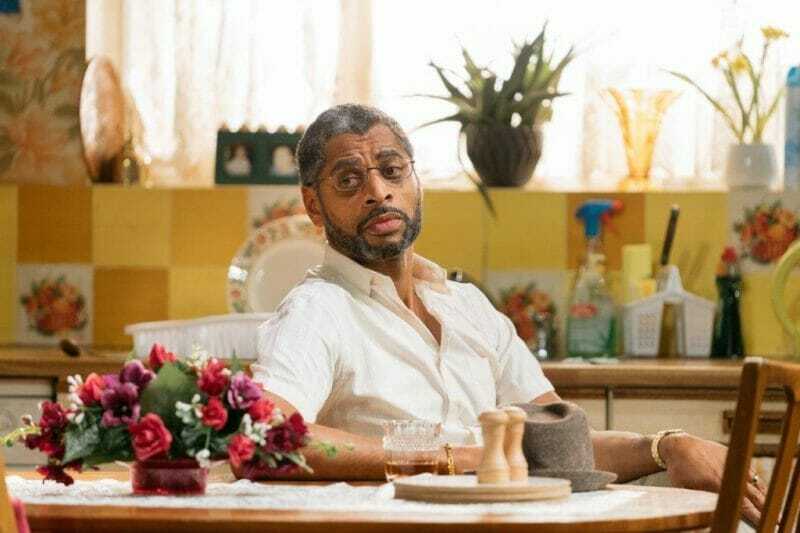 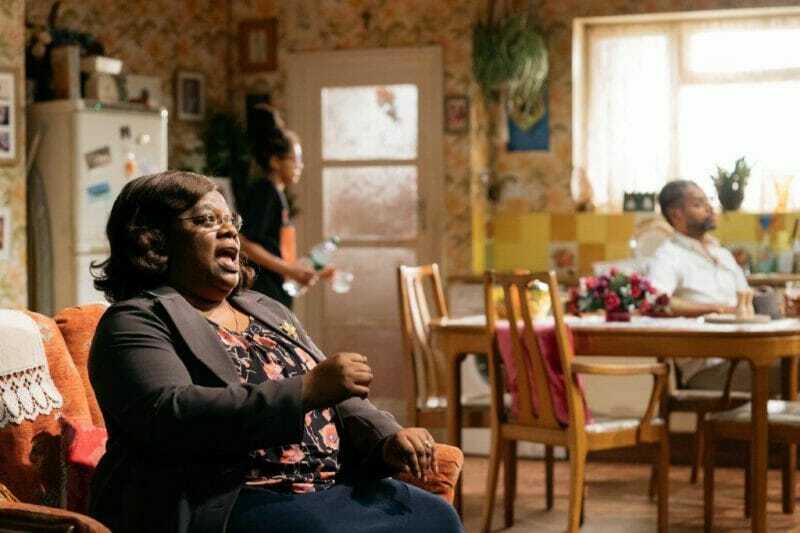 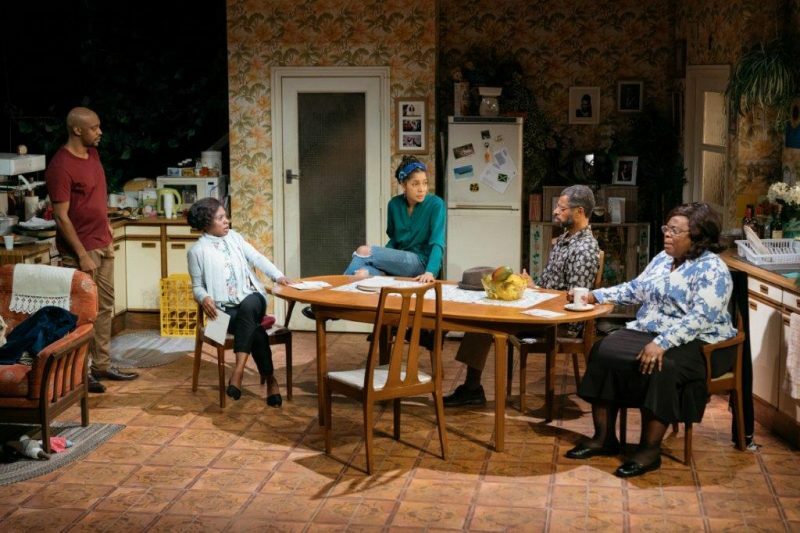 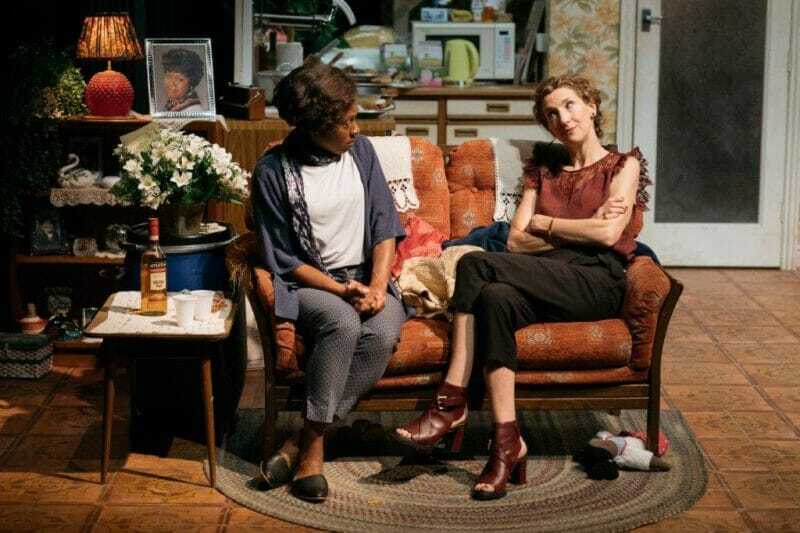 Production images have been released for Nine Night, Natasha Gordon’s critically acclaimed play which has transferred from the National Theatre to the Trafalgar Studios in a co-production with Trafalgar Theatre Productions. 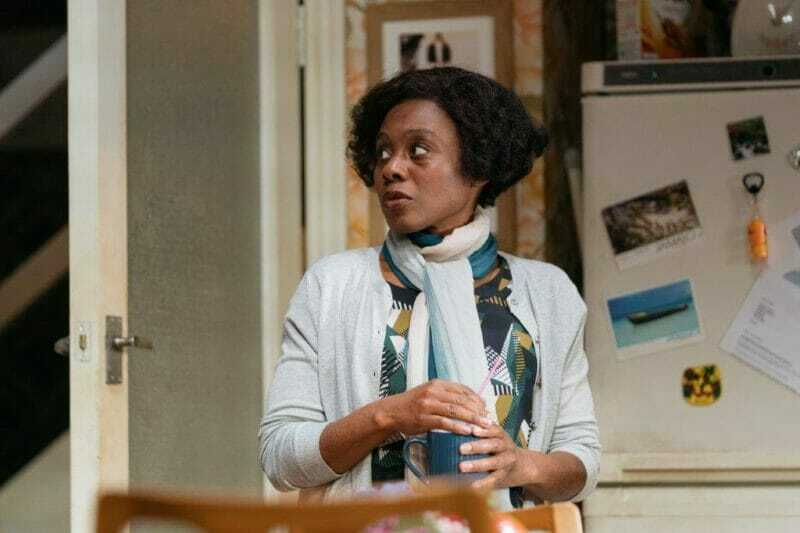 Natasha Gordon takes the role of Lorraine in her debut play, for which she has recently been awarded the Charles Wintour Award for ‘Most Promising P’ at the Evening Standard Theatre Awards. 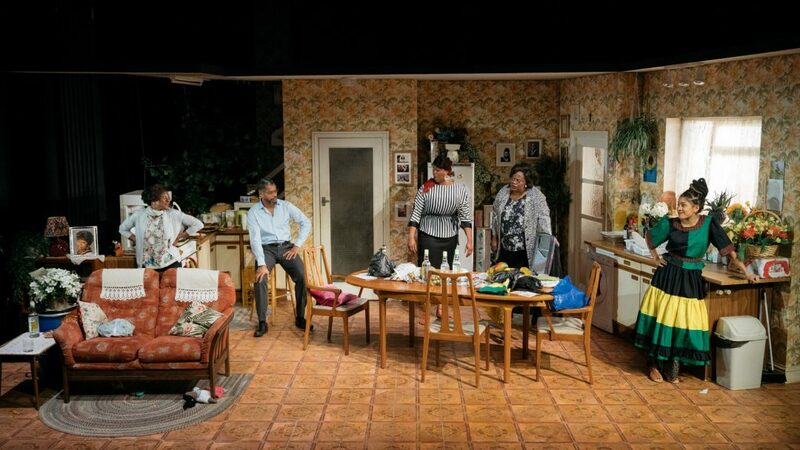 This transfer makes her the first black British female playwright to have a play staged in the West End.